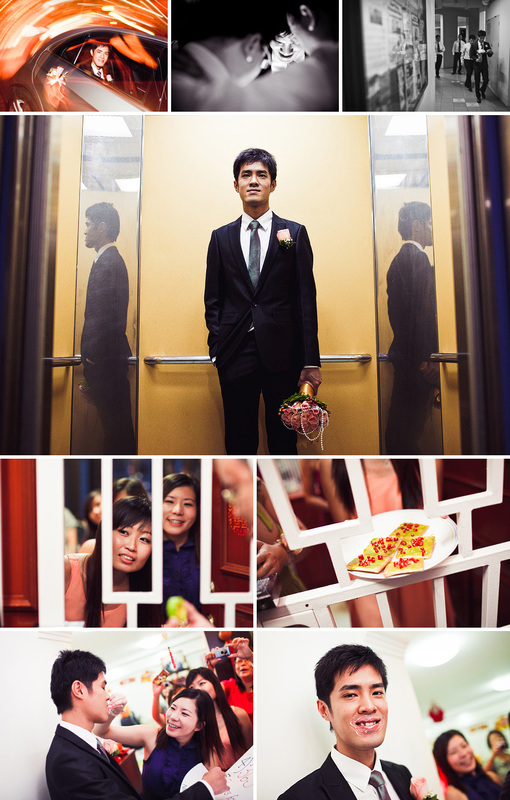 Having shot their ROM last year. 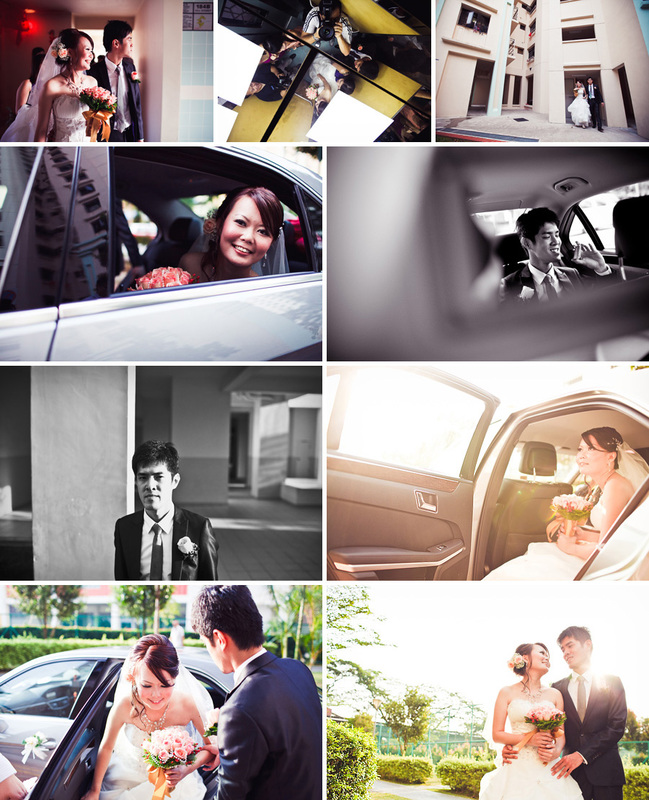 I am so glad that I am invited back again to shoot their actual day. The light was perfect in the morning. So thankful for that as it was raining cats and dogs in the afternoon. We had fun running around Portsdown road. Enjoy the pictures! I changed the format on how I display my images. This allows me to show more images in a storyboard format. Hope you likey.